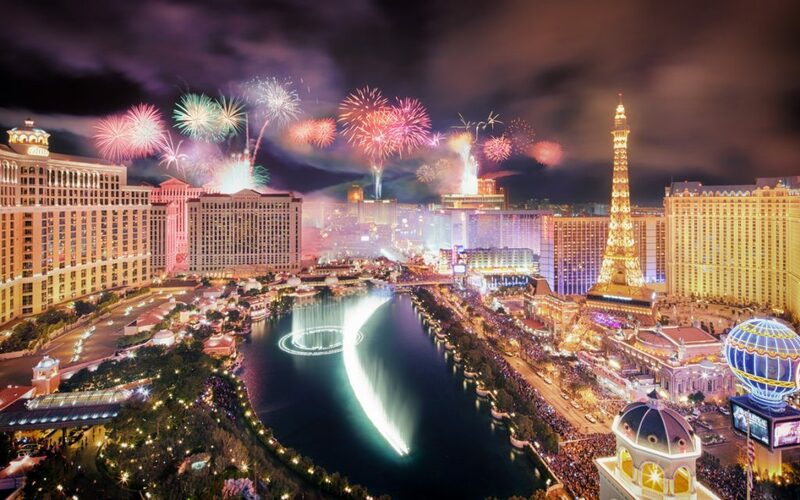 New Year’s Eve makes Chilling December in Las Vegas, one of the most exciting times to be on the Strip, as Las Vegas throws one of the nation’s largest New Year Eve 2018 celebrations, second only to the Times Square ball drop in New York City. 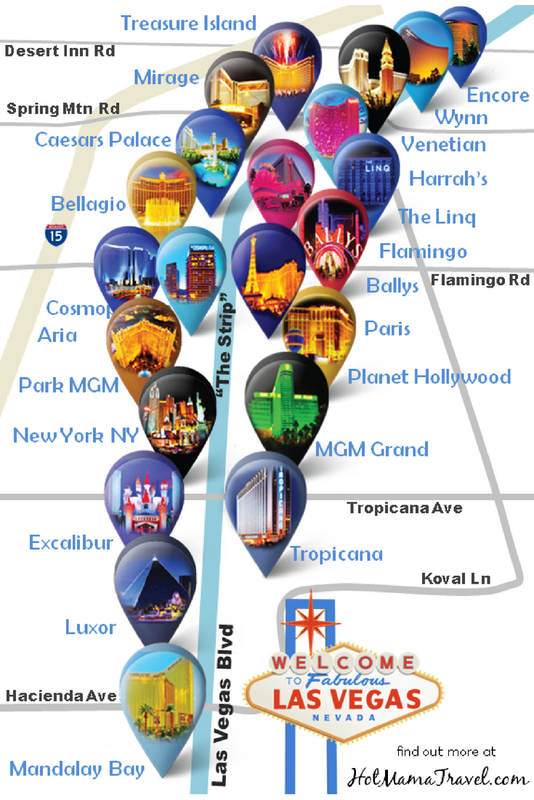 New Year Eve is one of the biggest nights of the year for Las Vegas nightclubs. 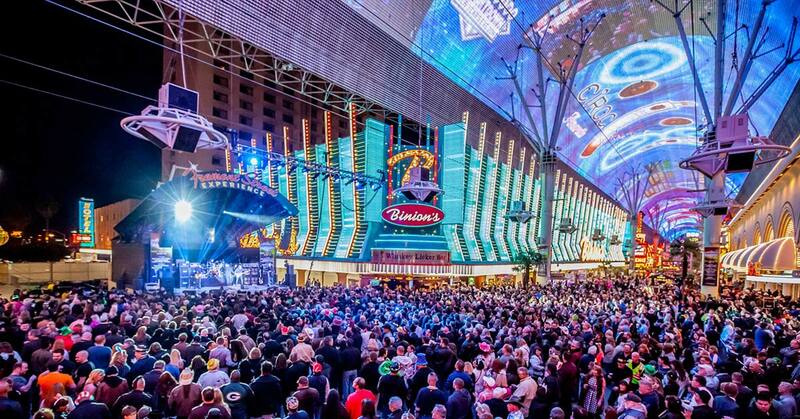 The hottest DJs and celebrities will be around with many Las Vegas bars and strip clubs offering open bar packages as well on new year eve 2018.